Mark Zuckerberg has taken the blame for data hijacking in Facebook's Cambridge Analytica scandal as he prepares to answer Congress' questions. The Facebook chief will testify before senators on Tuesday and the House of Representatives on Wednesday after millions of users of his social network had their data breached by a firm working on Donald Trump's campaign. Calling the company idealistic, he added: "We focused on all the good that connecting people can bring. "It's clear now that we didn't do enough to prevent these tools from being used for harm as well. That goes for fake news, foreign interference in elections, and hate speech, as well as developers and data privacy. 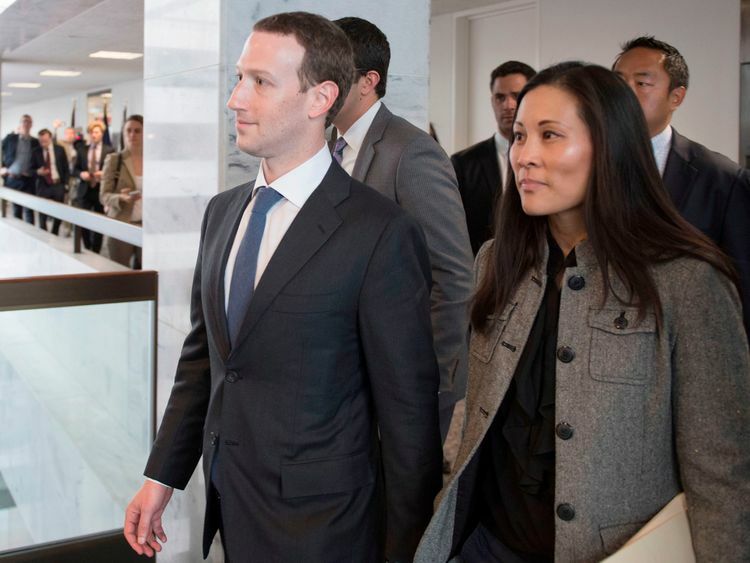 "Mr Zuckerberg was seen in Washington DC wearing a suit, a far cry from his signature T-shirt and jeans combination. He and his wife Priscilla had private meetings throughout Monday before the panel hearings.He has said the steps they will take in the wake of the Cambridge Analytica scandal will hurt their profits.Almost 3 million EU citizens hit by Facebook data breachThe company will be examining every app with access to a large amount of data before 2014, when Facebook "locked down" the platform. Anyone improperly using data will be banned and those affected told. 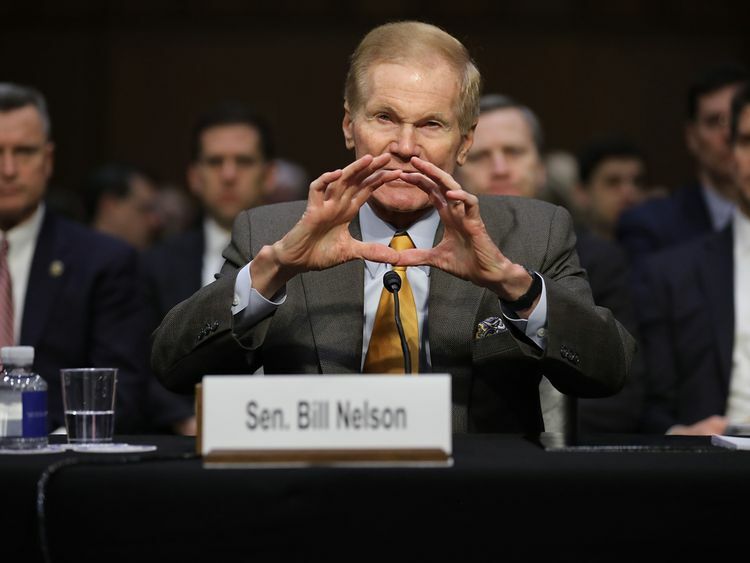 Senator Bill Nelson said he believed the Facebook boss was taking the issue seriously.He said: "I believe he understands that regulation could be right around the corner. "It's not just Facebook. (Facebook) happens to be the point of the spear, but all these other app sites that get your personal data, that's another way of us losing our privacy. "How to check if your Facebook data was improperly shared with Cambridge AnalyticaFacebook said it would notify users on Monday if they had their data used, and over the weekend, banned another data firm.However, there was no evidence that any of the 87m thought to have been affected received a message.US-based Cubeyou was banned from Facebook over reports it harvested data from psychological testing apps for commercial purposes, and Canadian firm AggregateIQ has been suspended over apparent collaboration with Cambridge Analytica.